Pin headers of all common used pitches and a wide range of plating for your choice. 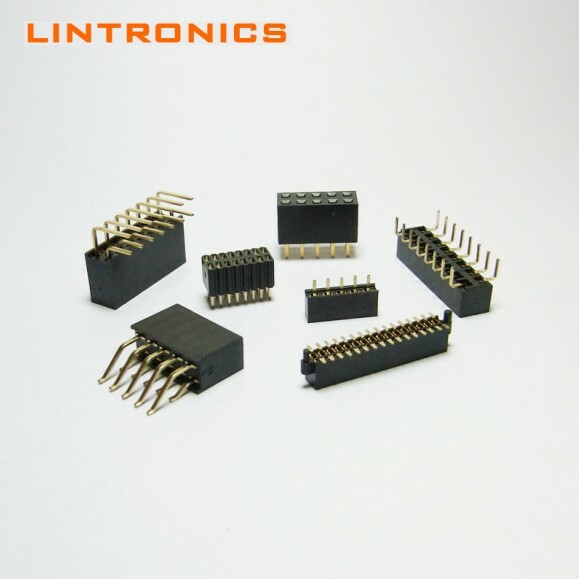 Pitches from 0.8mm to 5.08mm, with all kinds of types including through hole, right angle and SMT type. 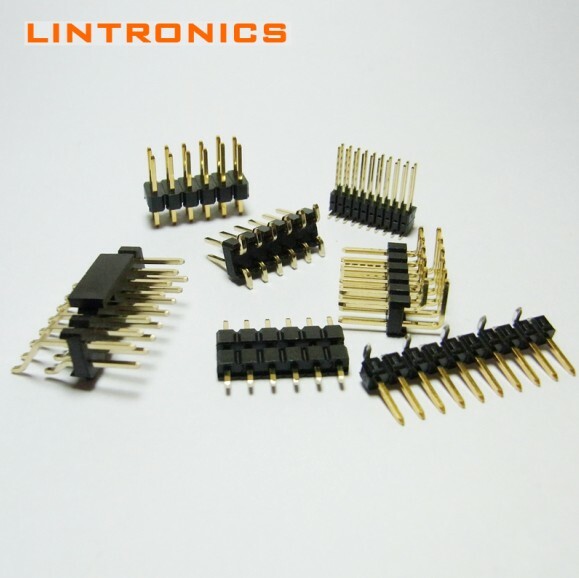 High quality box headers with various designs to meet customers' requirements. 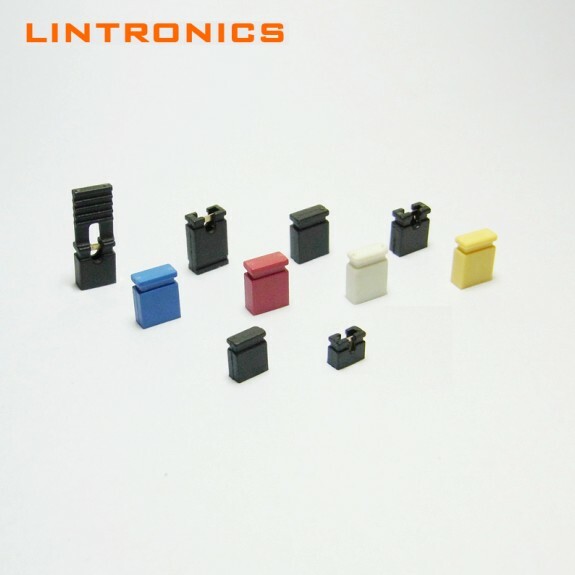 Ejectors of different colors and solder types, including long(high) and short(low) latch. Colorful jumpers of varied hight and types. Wonderful fitness for your wire to board design. 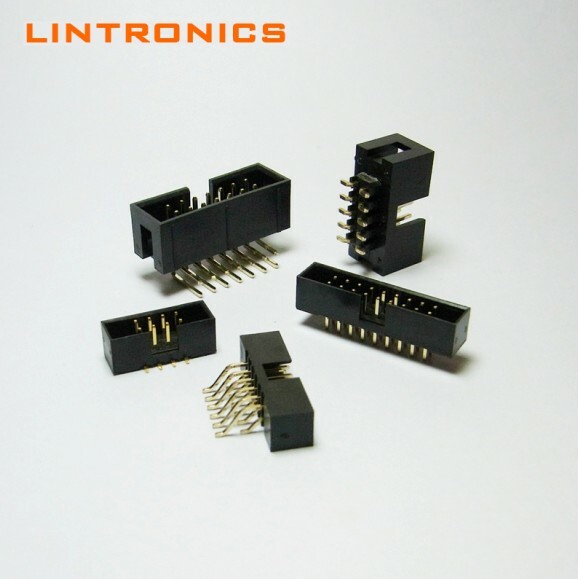 LTC is a technology company specialized in design, manufacturing, marketing and sales of connectors for industries. It was first established in Shenzhen City, China in 2004.